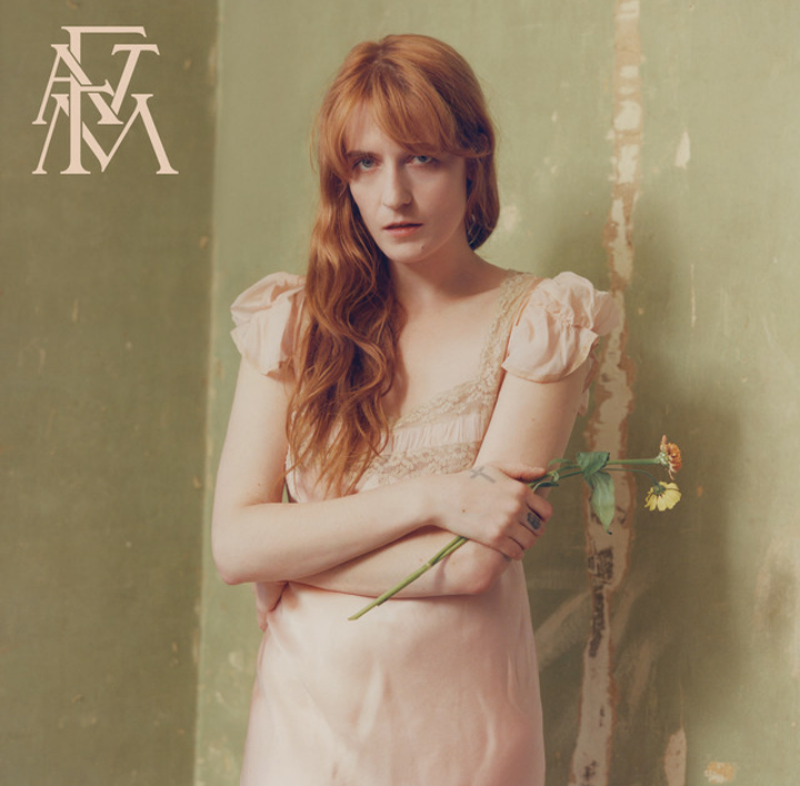 The latest offering from Florence Welch and company finds her producing for the first time. A stripped down and personal album, High As Hope focuses on terrestrial troubles like relationships and worldly excess, rather than the celestial romanticism of past works. If the album suffers from anything, it’s that the songs – which aren’t that long – can begin to drag on about two-thirds of the way through. Perhaps it’s the relative mundanity of the topics at hand, but repetition bears out throughout the album. Overall, it’s a safe, but very good, piece of work from one of pop’s most enchanting artists, a classically FATM album which suffers just a bit under this very weight. Swedish pop star Robyn hasn’t released an album in eight years. At last, however, new music from the blonde powerhouse has arrived with new single, Missing U.
Collaborating mostly on mini-albums and singles with other artists for the past several years has shown Robyn’s musical versatility but has also left listeners wanting more new solo music. Body Talk, her last album, cemented her cult status and reintroduced her in a huge way to American audiences, who had last fallen in love with her a couple of decades prior with her first single, Show Me Love. 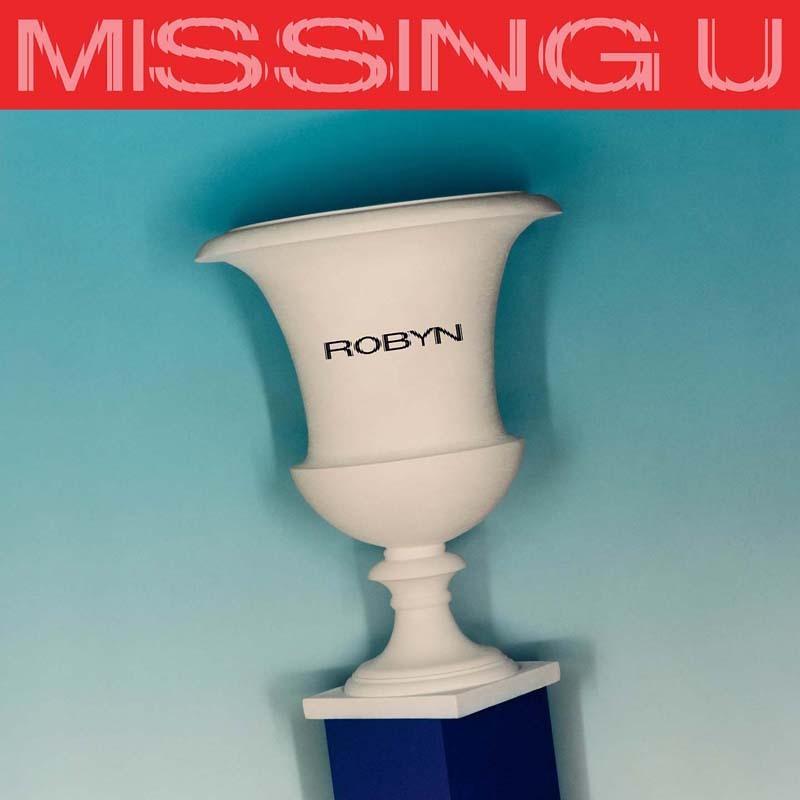 Missing U is quintessential Robyn, a blipping pop ditty with lyrics that poignantly recall the sensation of being left by a lover, as Robyn recounts the swirl of memories of the lost relationship. She also bills the song as “a little bit of a message to my fans,” who no doubt have been missing her in equal measure. On trans-Scottish producer Sophie’s striking debut album, she explores identity through hard-edged electronica and pop euphoria, in equal measure. On “Faceshopping,” she asserts, “I’m real when I shop my face.” As elusive as the multitude of personalities that populate her world, the track slips easily between an in-your-face drone and dizzy synthesized ecstasy. 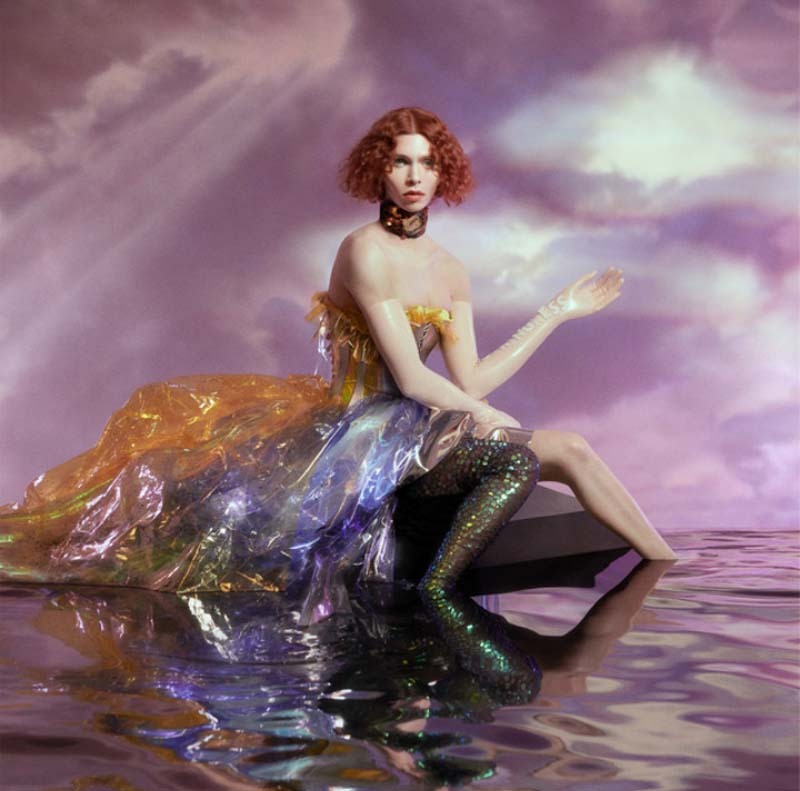 As on previous work, Sophie utilizes voice modulation to achieve an impossibly girlish sound, further shrouding her persona in mystery as she channels Kate Bush on gorgeous hyper-ballad “Is It Cold In The Water?” She uses technology and sound as her own artistic flesh to re-engineer herself on the album’s centerpiece, “Infatuation,” alternating between a seductive rasp and an almost Chipmunk-like warble. Immediately following, “Not Okay” punts you in the face with its beat, while “Pretending” sounds like an underwater film score before rising in a shrill chorus of synthesized vocals. The album is at once challenging and alluring, both repelling and enrapturing the listener. 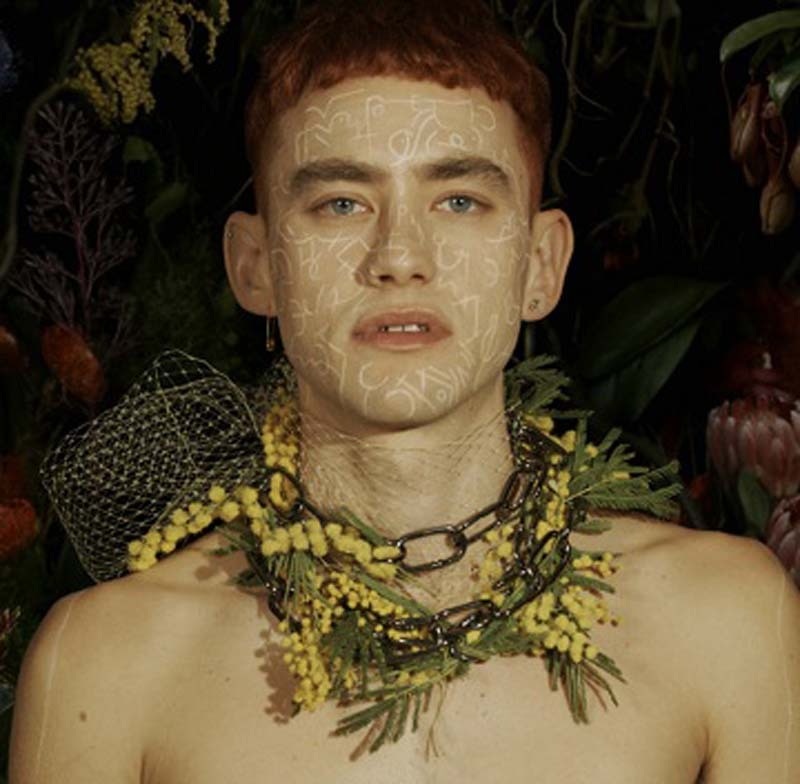 Years & Years’ long-awaited sophomore album continues the remarkably cohesive and spotless marriage of Olly Alexander’s honey-smooth voice and music by Mikey Goldsworthy and Emre Türkmen. The album’s title is Spanish for “holy wood,” reflecting the spiritual tone in several of the album’s song titles (Preacher, Sanctify, Hallelujah). Alexander continues Communion’s upbeat accessibility as well as its exploration of dark personal matters, and his own queerness. The overall production is a slick nod to 90s pop and R&B, most of it highly danceable, apart from the lush “Hypnotized,” the whimsical “Lucky Escape,” the seductive title track, solemn acapella of “Here,” and the playful “Howl.” The remainder of the 14-track deluxe set is made for the charts as well as the dancefloor. The band found its signature sound early, and Palo Santo carries Communion’s sonic legacy while establishing the band as anything but a one-hit-wonder. Copyright The Gayly. 9/9/2018 @ 12:34 p.m. CST.